If you like your film talk funny and your analysis smart, then you’re either a fan of Britt Hayes, or you’re about to be. 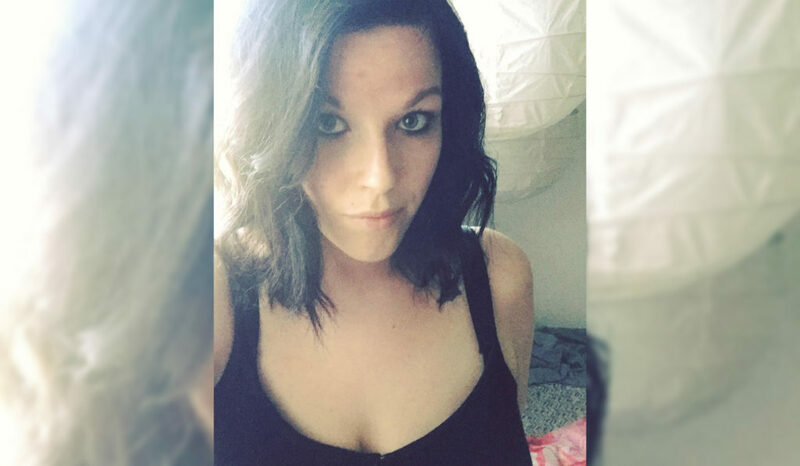 Britt is the associate editor of the entertainment website ScreenCrush, and has been a regular contributor to Birth. Movies. Death. (formerly Badass Digest) since its inception. She is the author of I Should Just Not, a biographical book tracking the experience of online dating from the perspective of someone who “just wants to hang out with someone, eat pizza and watch The Wire”. She’s talked film on the popular /Filmcast, the ScreenCrush Long Takes podcast, on US radio, and now – in what we can only assume is her most exciting media appearance to date – on Hell Is For Hyphenates! But which filmmaker has Britt chosen to discuss with us on the show? None other than US indie wunderkind Wes Anderson! 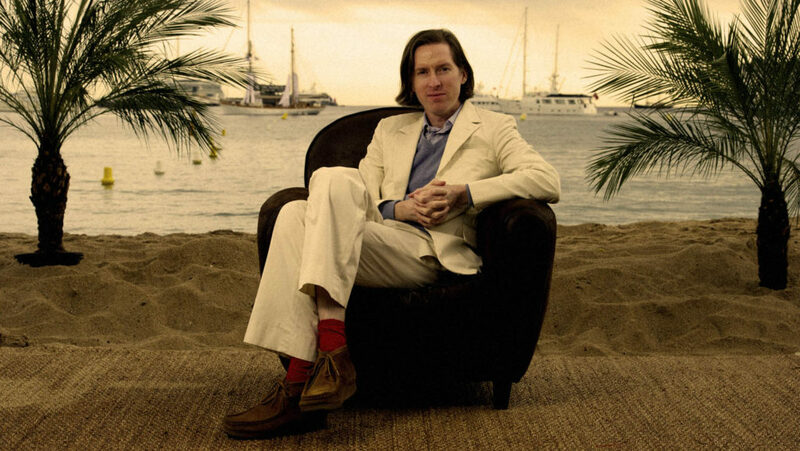 For those not familiar with his work, Wes Anderson is the director behind Bottle Rocket (1996), Rushmore (1999), The Royal Tenenbaums (2001), The Life Aquatic with Steve Zissou (2004), The Darjeeling Limited (2007), Fantastic Mr Fox (2009), Moonrise Kingdom (2012) and The Grand Budapest Hotel (2014). He gained a cult fanbase almost immediately, with his distinctive visuals and idiosyncratic dialogue marking his style in an era when naturalism, shaky cameras and muted colours were the norm. His technique has been endlessly analysed and parodied, and he’s been a Hi4H near-miss since the show began, winning the dubious honour of being the most popular second choice amongst our previous guests. But bridesmaid no longer, as the films of Wes Anderson will be the focus of our very next show. What is it about his works that appeals to many, and in particular Britt? Join us on July 31 when we find out! This entry was posted in blogs and tagged britt hayes, wes anderson on July 7, 2017 by The Hyphenates.